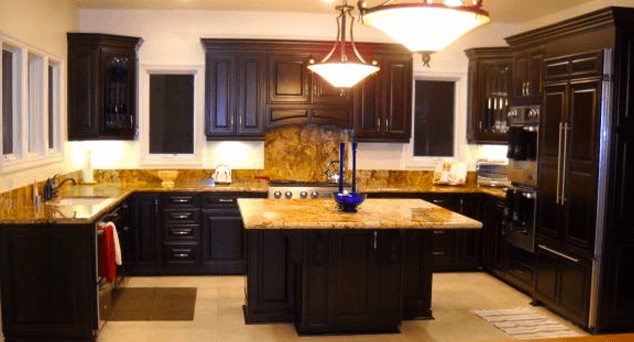 Los Angeles Home Remodeling & Home Renovation | CA Green Remodeling, Inc.
CA Green Remodeling, Inc. Southern California's leading construction and home improvement company specializing in kitchen & bathroom remodeling and room additions. CA Green Remodeling, Inc. has been a trusted and highly acclaimed general contractor serving Southern California for more than 20 years. We stand out from the rest of the home improvement companies out there because our primary concern is the satisfaction of our customers. 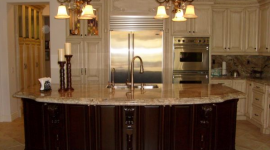 We not only offer the highest quality craftmanship in your Los Angeles bathroom remodeling, kitchen remodeling, or room additions - we do it to meet your needs, your standards, and your taste. Contact us today from a free in-home estimate. 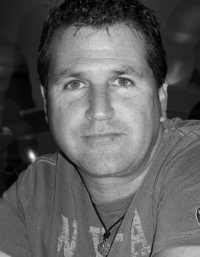 CA Green Remodeling was established 20 years ago, as a full service, owner operated general and remodeling contractor company, performing jobs in Los Angeles, Ventura County, Orange County, and San Fernando Valley. 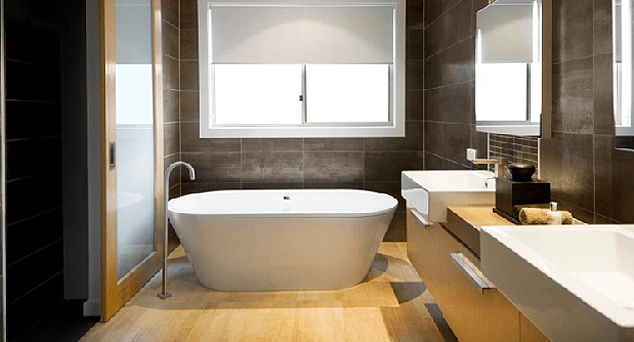 CA Green is a family owned business that specializes in remodeling for the disabled. 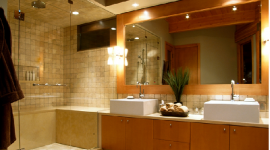 Our most popular services include bathroom remodeling, kitchen remodeling, and room additions. For information and a free estimate please feel free to contact us, we'll get back to you shortly. Contact us for a free estimate on your home improvement project. We'll get back to you shortly. Ask us about lowering your energy bill. You can go green and start saving money today. 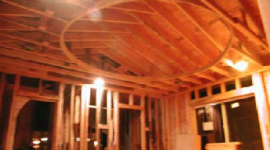 For over 20 years we have been providing top-notch construction services in Southern California.